Selling products online requires a completely different setup. No matter how popular your offline store is, if you want to win the online race too, you have to have a different approach and a different platform that is called ecommerce site. The site that you will be using to sell your services or products must look good and must have some unique and attractive features. Then only you will be able to attract the online users and turn them into your customers. We work hard to develop solutions that best caters your particular business requirements. 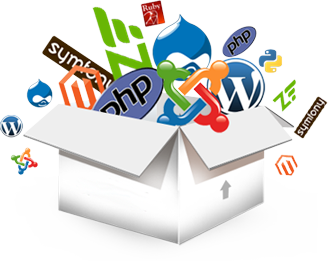 We have unprecedented skills and years of experience working developing hundreds of of eCommerce. We know what it takes to increase sales and ROI. Utilizing responsive web design, we develop eCommerce websites that are optimized for desktop, mobile and tablet shopping.